It seems that when you make really expensive cars it’s still no excuse to properly pay attention to how you’re building cars. Perhaps I’m a bit harsh but I’m not sure as the British at Aston Martin gave us the bad news on a issue related to the suspension. Perhaps I’m a bit more than harsh but it seems that it doesn’t change the image of the brand happy Aston Martin won’t be changed by the latest announcement from the National Highway Traffic Safety Administration that focuses on the V8 Vantage, DB9 or DBS’ built by the British between 2007 and 2008. The problem that sparked the recall is related to a cam bolt in the front bottom suspension arm that could crack and thus result in uncontrolled movement of the lower control arm. It doesn’t sound like much but should this movement happen you could end up experiencing changes in steering and your beautiful Aston Martin could end up meeting a tree. 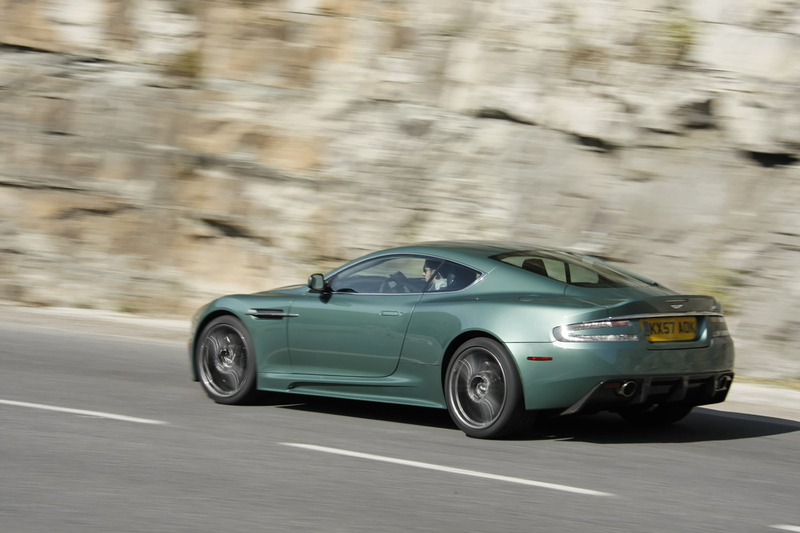 Since most Aston Drivers only go slowly in town and out on open roads tend to floor it, precise steering is important. Or I’m wrong, the NHTSA is overreacting, Aston Martins are still great only yours might send you into a tree. Either way, you should know that dealers will replace the bolt free of charge and that the recall will begin sometime before the 18th of this month. 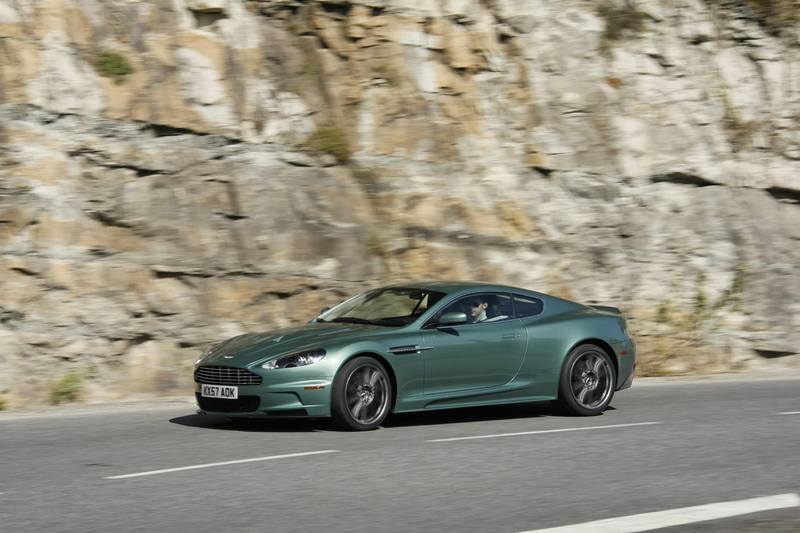 The number of Aston Martin vehicles that will be affected by this recall could be up to 1090 units.